The kitchen is considered as a medical laboratory and the cabinets of it are the storage boxes of the medicinal properties. Culinary ingredients such as spices and herbs have the celebrated medicinal properties that are known by our ancestors even before they were used as the flavoring additives to the culinary creations. Especially, herbs have been given utmost importance in the ancient medicine for their immune strengthening, faster healing, and cancer prevention abilities. They also contain rich nutritional values that eliminate the nutritional deficiency in the body. Modern medical science has proven that herbs carry the remarkable health benefits that are equivalent to dietary supplements and this is one of the reasons why herbs should be a part of your regular diet. Here are 10 herbs that make your food nutritionally rich by adding a wide range of medicinal properties to it, additionally. 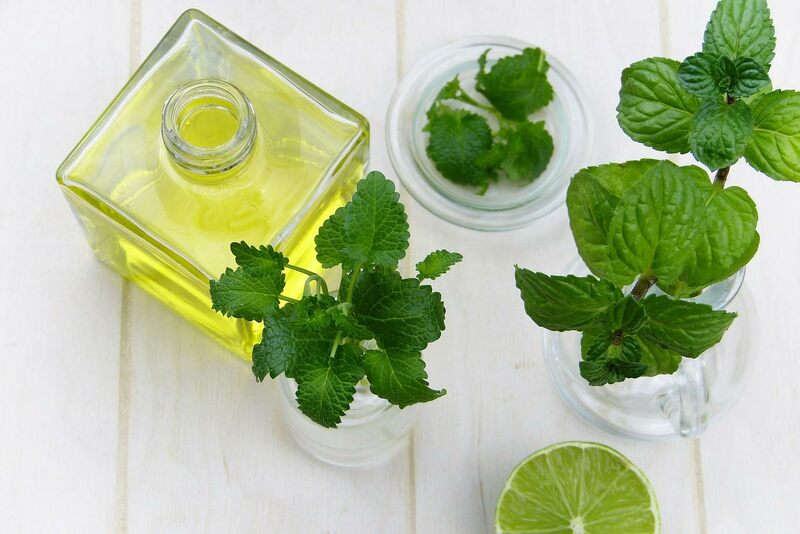 Peppermint or the extracts of its leaves offer iron, potassium, vitamins A and C, and fiber. It is naturally refreshing and has a cooling sensation. Peppermint is considered as the perfect solution for IBS (Irritable Bowel Syndrome) that is one of the common and frequent health issues in seniors due to the reduced bowel functions and constipation. Peppermint relieves the bowel pain by relaxing the smooth muscles in the colon. In addition, it helps in reducing the abdominal bloating which is another digestive issue in seniors. Peppermint also promotes the respiratory health, oral health, and reduces nausea and headaches. Basil, popularly known as Tulsi, could be found in almost all households in India. This ancient herb has been given an ideal place in Hindu culture and tradition. On the nutritional factors front, basil is rich with antioxidants, analgesic (pain relief), hepatoprotective (liver protection), immunity and anti-stress properties. 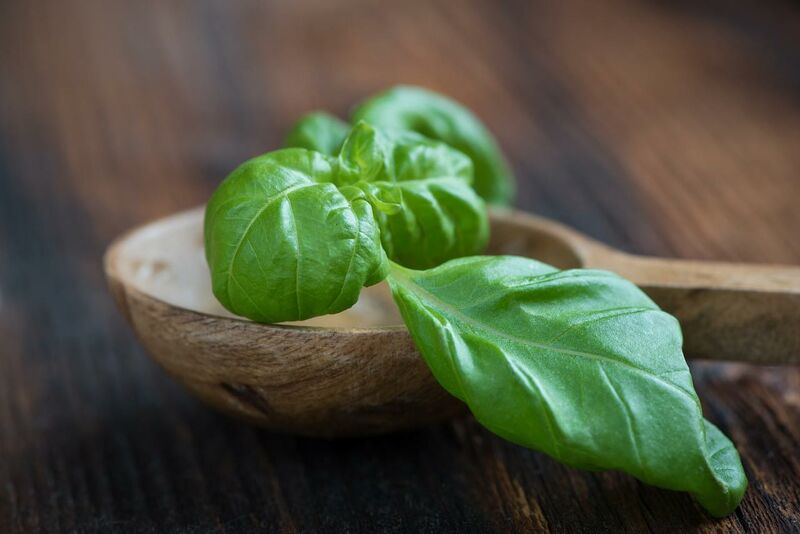 Living up to the belief, basil offers an array of health benefits in the form of managing stress, improving nervous system health and supporting metabolism. The basil oil could be used to lower the inflammatory sensation, fighting free radicals and to slow down the effects of aging by protecting the damage of cells. 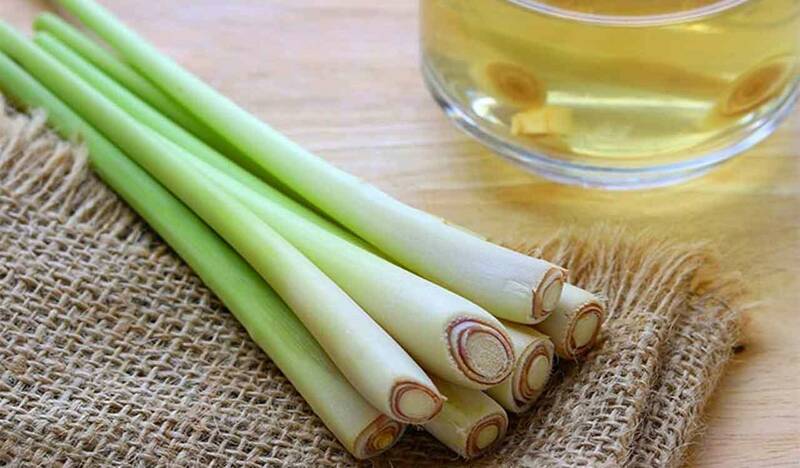 Lemongrass, also known as Cymbopogon citratus, is an aromatic healer and mostly used in tea for its lemony flavor and citrusy aroma. This native Indian herb offers a plethora of health benefits by being the essential source for the nutrients such as vitamins A, B (B1, B2, B3, B5 and B6), and C, and for minerals such as potassium, iron, manganese, copper, zinc and calcium. Aloe Vera is the most sought-after herb by the cosmetic industry, thanks to its moisturizing and skin strengthening properties. It is an active source of vitamins A, C and E; enzymes such as alkaline phosphatase, amylase and carboxypeptidase; and minerals such as calcium, copper, selenium, lipase and peroxide. With all the rich nutritional factors, aloe vera protects the body from various skin rashes, infections, injury cuts and burns. 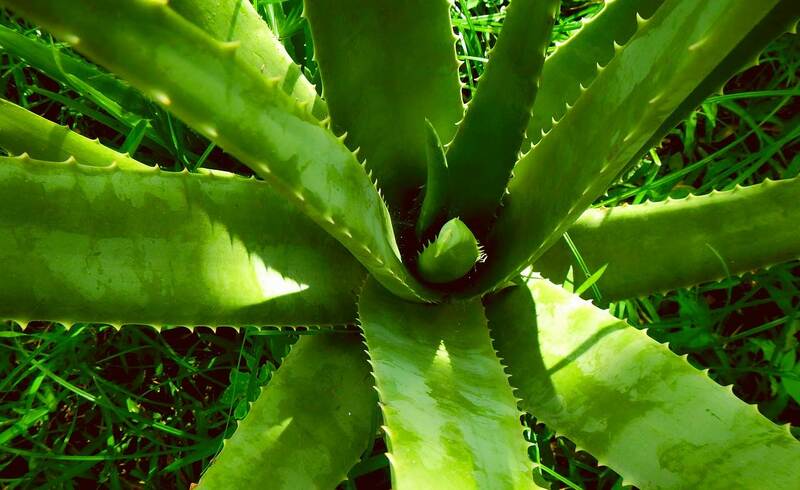 The administration of aloe vera extracts on skin helps in faster healing while soothing the skin. It is also used in treating psoriasis. Winter Cherry, knowns as Ashwagandha, has a special reputation in the Ayurvedic medicine stream. The energy boosting and disease prevention properties that are available in winter cherry made it essential in preparing the natural remedies and Ayurvedic medicines. Ashwagandha is a muscle relaxant that has a mild sedative effect on the nervous system. Apart from working as an excellent energy booster, ashwagandha also increases the vitality of the body, especially in recovering or fighting the chronic illnesses. Other health benefits including improving male fertility, reducing stress and blood pressure. The term ‘sage’ has been derived from the Latin word ‘Salvere’ that translates to ‘save’. As the meaning implies, the herb sage saves us from many health issues related to brain and nervous systems. The extracts of sage leaves are often used as the stimulant tonic that helps in better nervous and digestive functions. The anti-spasmodic property reduces the smooth muscle tension and it could be used as a steam inhaler for asthma and other respiratory health issues. The antiseptic and antibacterial properties available in sage make it a perfect remedy for oral issues such as bleeding gums, mouth ulcers, including the throat infections. On the bottom line, herbs are good for health! There is a reason why our ancestors have made certain herbs and spices as part of our lives, expanding the usage just beyond the culinary preparations. Ensure your daily diet consists of a healthy amount of herbs for an improved health as a whole.